The Blue Planet range includes everything you need to create and maintain a healthy, clean and beautiful underwater world for your pets. Blue Planet fish tank treatments take the hard work out of maintaining your aquarium with algae control, water agers, filter sponges and carbon packs, as well as fluke, tapeworm and parasite tablets to keep your tank free from unwelcome guests. You can also stock up on nutritious food for your fish, crayfish or axolotl. If you're setting up your fish tank, Bio-Active Aquarium Rapid Start will establish a safe ecosystem for your to add fish instantly. You'll also find all the equipment you need to get your aquarium up and running or to replace defective parts, including internal filters and lamps. 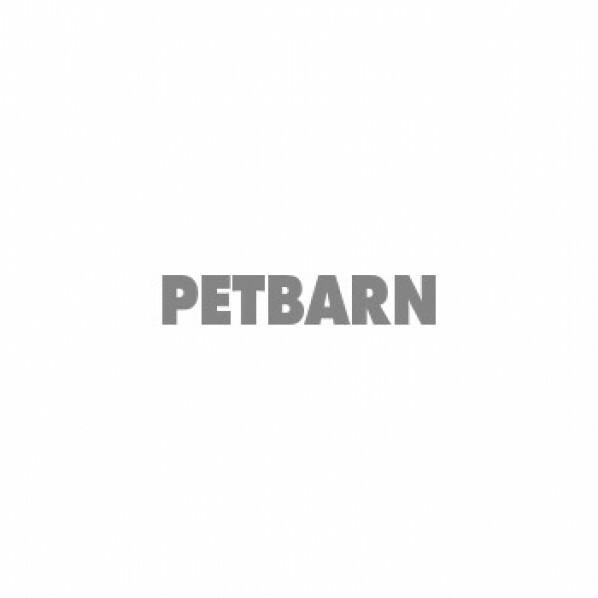 See all our current Blue Planet offers and search for more aquarium maintenance and health products at Petbarn.